Nintendo Confirms No Interest In VR Or 4K Support | Nerd Much? It is not "a good idea to invest in a technology before consumers do." According to French news outlet Les Numériques (translated by NintendoLife) Nintendo France managing director Philippe Lavoué has made it clear that the company has absolutely no interest in VR or 4K technology. This visceral reaction comes from a patent Nintendo filed and little while after the Switch was revealed. 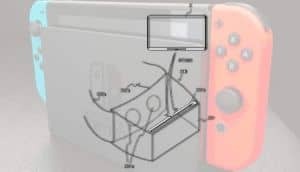 The patent mostly referred to the Switch and its various functions, but hidden amongst them was what appeared to be VR technology. 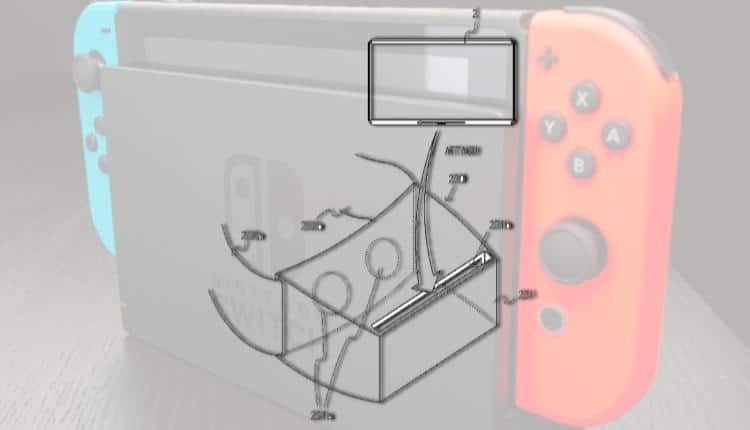 Pictured and described in the patent was a VR headset much like the Google Cardboard, where the display portion of the Switch is slide into a box with straps. Lavoué is certainly not wrong, the PSVR is still sold separately from the PS4, never mind the fancy wands that are not included in the PSVR package either. Even the most budget-friendly VR technology like the Google Cardboard relies on the consumer having a compatible phone. Admittedly that is throwing a bit of shade on Sony and Microsoft, who have worked very hard to invest in just that. The PS4 Pro and Xbox One X relies on technology that not everyone has and certainly is not anywhere near affordable for the average consumer. As Lavoué says, Nintendo cannot invest in everything, much less a “novelty” that would be the same as everyone else’s. In contrast the Switch, Lavoué states, “offers different uses” and is “adapted to players’ pace of life.” The Switch can fit into anyone’s daily life, and in Lavoué’s opinion that is far more an advantage than VR or 4K. Again, he’s not wrong, even if he is not putting it delicately. The Switch, despite being severely underpowered compared to the PS4 or Xbox One, has been held up as the prodigal son of gaming consoles. We can take Doom and Dark Souls on the go now, what more could a gamer possibly ask for?